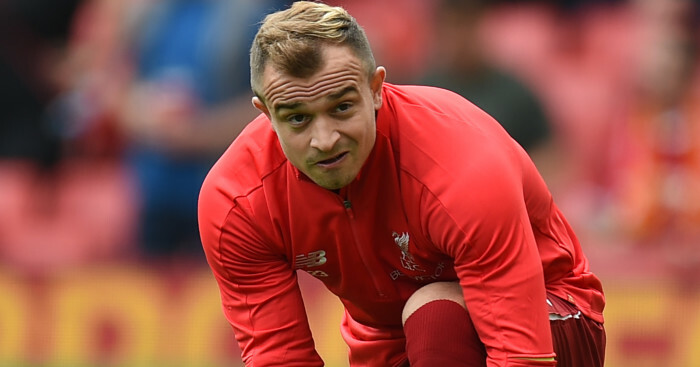 New Liverpool signing Xherdan Shaqiri “never turned up” for Stoke in the important games, according to Charlie Adam. 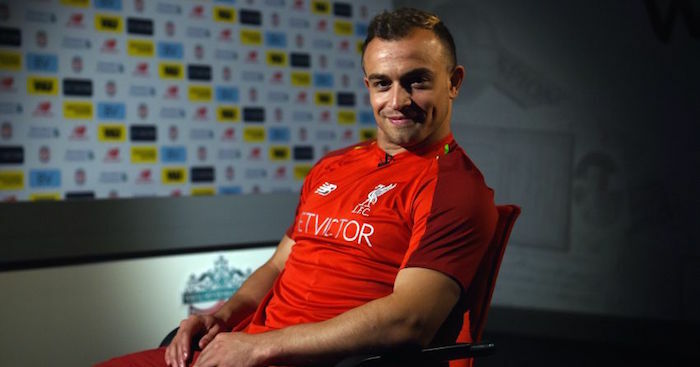 Shaqiri, 27, completed his move from Stoke to Liverpool on a five-year deal over the weekend and revealed his delight after a move to Anfield fell through a few years ago. But the Swiss international has been accused of going missing by Stoke midfielder Charlie Adam, who played for Liverpool between 2011 and 2012. 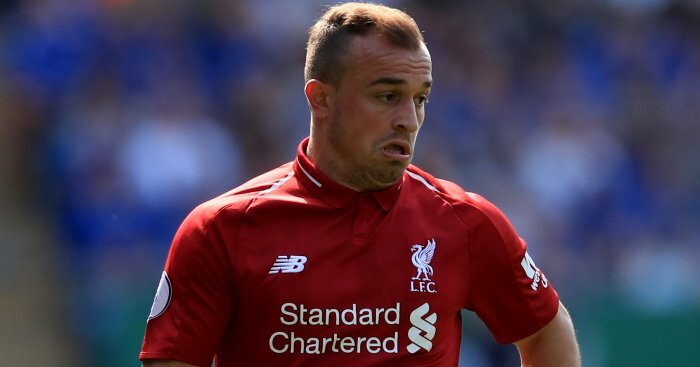 Shaqiri announced his desire to leave Stoke shortly after their Premier League exit was confirmed, but Adam claimed Shaqiri was as one of the so-called big players who was “getting away with murder”. “Was he one of them? 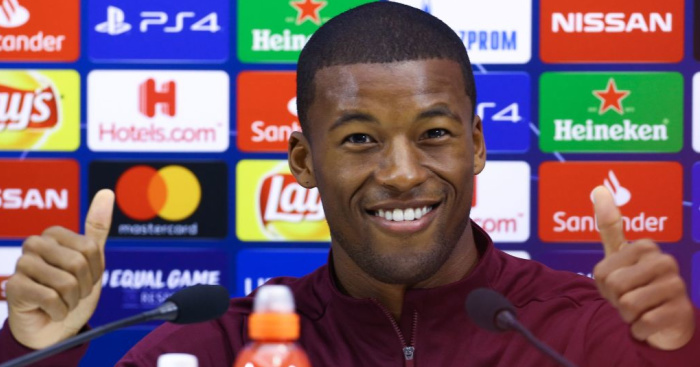 Oh, definitely,” Adam told TalkSPORT. “When the chips are down you look at your big players, you want your big players to bring magic in one moment in the season, and at times we felt like the so-called big players in the squad never turned up for us and never performed. Shaqiri will compete with Mo Salah, Roberto Firmino and Sadio Mane for a place in attack at Anfield. “I’m very happy to be here. It’s a huge club with big history, big players and a fantastic coach. So I’m really glad and happy to be here,” Shaqiri told liverpoolfc.com.